Immersive gap year programs in beautiful Malawi. Malawi really is ‘The Warm Heart of Africa’! Its scenery is stunning and varied with mountains and plateaus, national parks, game reserves and, of course, the beautiful Lake Malawi. The lake stretches some 500km along the country’s eastern border and offers crystal clear waters, excellent beaches, bird and hippo watching and water sports. The Zomba Plateau is a 2000m massif with forests, waterfalls and lakes. To the south Mount Mulanje is a challenging trek to over 3000m with sheer escarpments, dramatic peaks and endless rolling grassland. 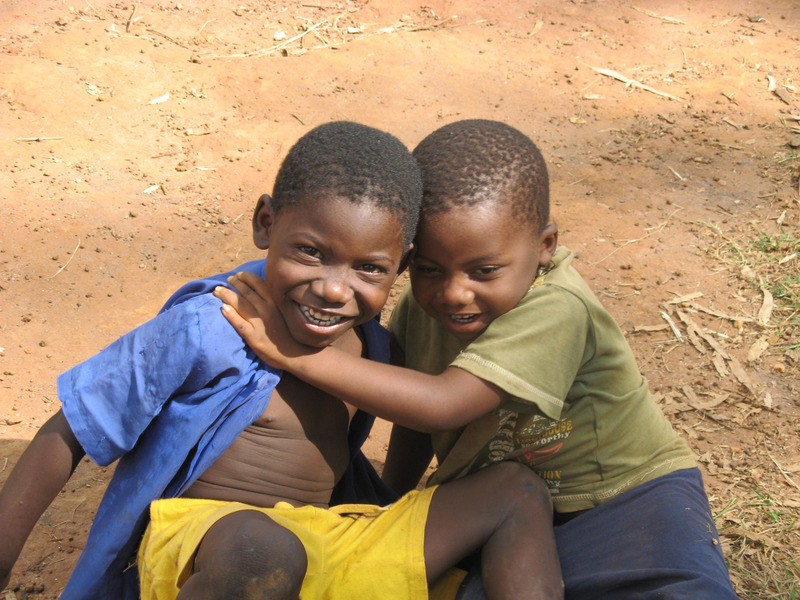 Volunteering in Malawi with AV will give you plenty of opportunities to visit and enjoy all of these amazing places! Malawi has many of the poorest schools that AV is involved with in Africa. Yet our students are always stunned by the kindness they are shown by pupils, staff and parents alike. Our gap year projects in Malawi will give you the chance to discover so much more about Africa and yourself. It is just impossible to have these experiences without the prolonged immersion in Malawi’s culture and rural society. Helping a rural community through teaching brings immeasurable rewards, as so many AVs will testify. Whether it’s teaching academic subjects, music, drama, arts and crafts or coaching sports, your contribution will mean an awful lot to your hosts. 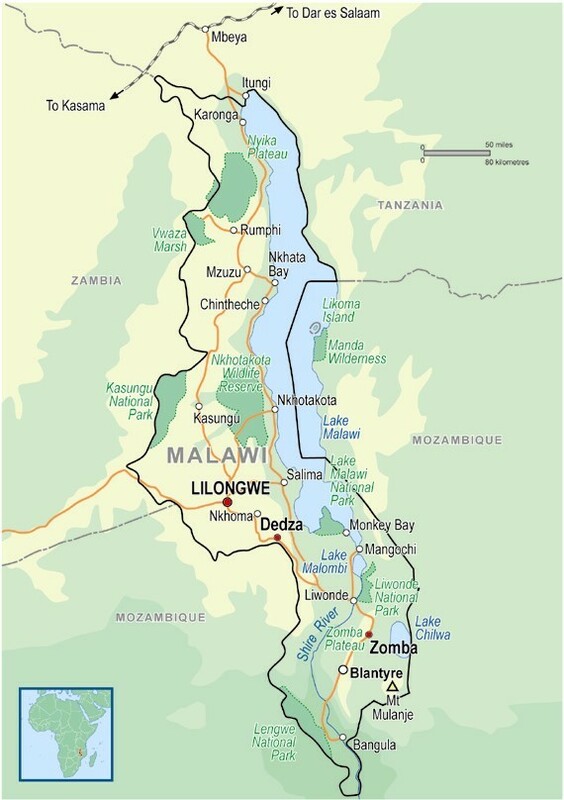 Our gap year projects in Malawi are based in communities within 60 kilometres of Lilongwe, and around Zomba in the south. Lilongwe is the capital and has a good variety of shops, banks, Internet cafes and restaurants. Zomba is a small town that was the capital of Malawi until 1975. To the north is the beautiful Zomba Plateau and the surrounding area is famous for tobacco and cotton. In 1994, the Government of Malawi abolished school fees for primary education, resulting in an increase in primary school enrollment from 1.9 million pupils to 3.2 million and an average pupil-teacher ratio of 72. The schools are often under-staffed and lack furniture, text books, sports equipment and stationary. Any help you can give is hugely appreciated by the local communities! Malawi has a single wet season form November to April when it is also warm and humid. May to August is dry and cool. September and October can become hot and humid in the lower areas, where average daytime temperatures are between 21 and 26°C. In the higher areas temperatures vary between 10 and 15°C. Malawi is not expensive. Backpackers can live quite well for less than £17 a day and travel by coach is cheap. Tourist spots and activities, are, however, more expensive, so it depends on how you live! There are ATMs in most large towns – certainly in Lilongwe, Zomba and Blantyre. You must have Visa debit or credit card. Mastercard is just not accepted. Your Headmaster or Headmistress will help you with day-to-day problems. Our representatives in Lilongwe are Heather Wallace (and Serena McVey). They are both wonderful at solving all sorts of problems and handing out TLC, when required.